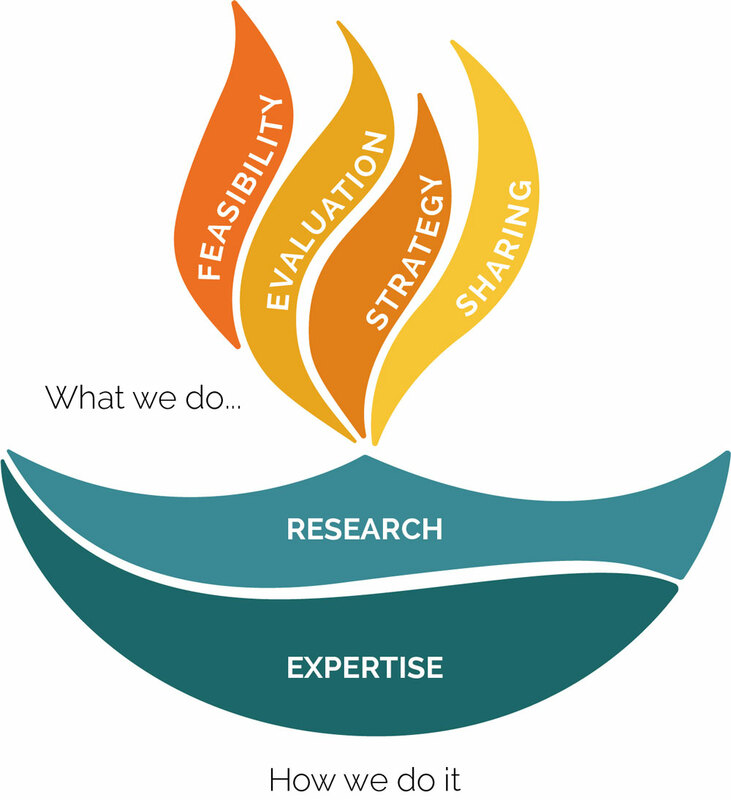 Our team of experts work with you to bring the best of our experience across market research and feasibility studies, evaluation, impact assessments and strategy development support to whatever challenge you are facing. We’ve contributed to development, tourism, business partnership and regeneration priorities, and we’ve delivered engaging training sessions and activities in social media, marketing, research and audience development. We offer customised research, evaluation or training packages for your organisation, from planning right through to practice. Helping you marshal the evidence to understand how projects have delivered against their original aims. Using our experience across the sector to find out more about your market and audiences and how best to reach them. Undertaking consultation and thorough investigation to devise business plans and strategies for the real world. Training and development, speaking and writing about our experience. Most importantly, we start by listening to you so that we fully understand the challenges you’re facing and how we can work together to tackle them. Our values of agility, integrity and simplicity have shaped ongoing relationships with clients across the creative and cultural sector, helping them to make informed decisions and develop new perspectives. We’re a small team who bring a wealth of research and expertise, and this underpins everything we do.